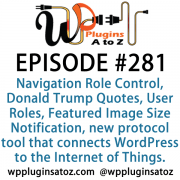 It's episode 195 and we’ve got plugins for Custom Post Types, Activity Logging, User Roles, Easy visual page builders and a plugin to migrate Widgets from one site to another. It's all coming up on WordPress Plugins A-Z! Well I have to do some leather chewing, seems the wool was pulled over my eyes on the last show. The plugin Betterify turns out to be a joke and I fell for it hook line and sinkeer.. Seems that placeabo effect extends to the web as well as everywhere else. WordCamp Marcus talks about his trip to San Fransisco WordCamp and State of the Word with Matt. This premium plugin suite contains several plugins of which I will be talking about 2 today there are 7 in total and as I use them I will ring them to the show. The complete suite is $149 and offers some great features when your doing a unique members site. This plugin is excellent for adding those unique fields and post types you may need in a custom membership site. You can add any type of field you want create custom taxonomy's and more with this plugin. 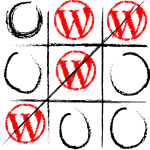 This plugin is used for some advanced user management controls. 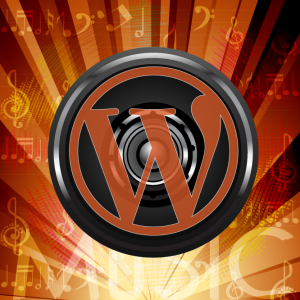 With it you can create custom user roles and control the built in ones for WordPress. You also get the ability to create new roles and it has some great easy to use features for common plugins such as WooCommerce. 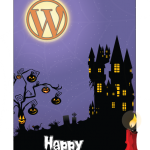 Do you ever build sites that are all the same plugins, theme and widgets? If you do this one is for you. It make the job of set up so very easy. Simply export your settings from main site import into the new one and everything is ready to go. that X-Team claimed and then some! -> Plugin Mover and then go to plugins admin page and choose to move plugins to your defined folder. Afterwards you can see them by ftp in the defined folder. Build theme Pages visually using a wide set of widgets with full control to their layouts. This is a great starter set to visual page builders.